The Central Valley (Stanislaus & San Joaquin & Counties) have a combined population of 1,229,870 people. Below you will find a brief description of many of the cities in the area. Modesto is a community dedicated to growth, progress and the quality of community life. Proud of its vibrant citizenry, great traditions, educational opportunities and multi-cultural lifestyles, Modesto is twice-blessed with mild weather year-round and some of the world’s richest soil. Modesto is the 16th largest city in California with over 210,000 citizens and is the heart of Stanislaus County. Modesto offers the diversity and facilities of a metro- politan city, but still maintains an atmosphere of old-fashioned hospitality and small town charm. 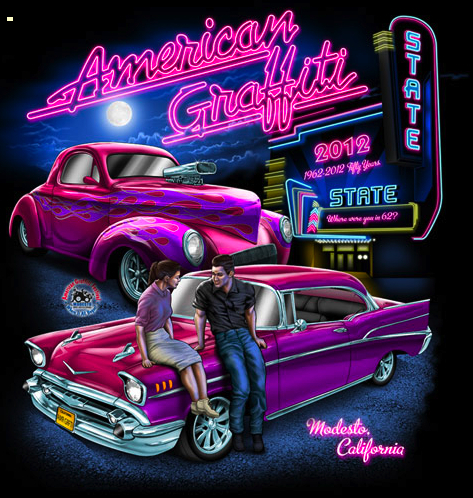 Modesto offers the full spectrum of arts and entertainment from talented local artists and resident companies to international touring stars – we are considered the culture hub of the Central Valley. 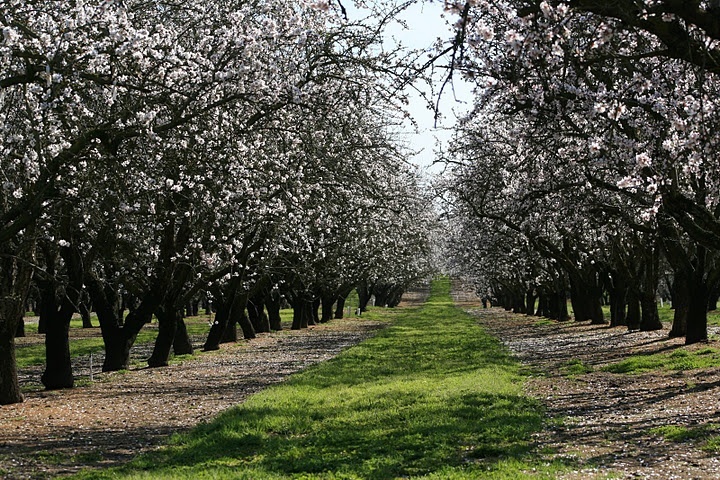 Modesto is located in the heart of one of the greatest agricultural areas of our nation – the San Joaquin Valley. Dairy products, almonds, apricots, melons, tomatoes, wine grapes, peaches, walnuts and poultry products are some of our top commodities. Visit in early spring to enjoy delightful sights and smells of orchard blossoms. 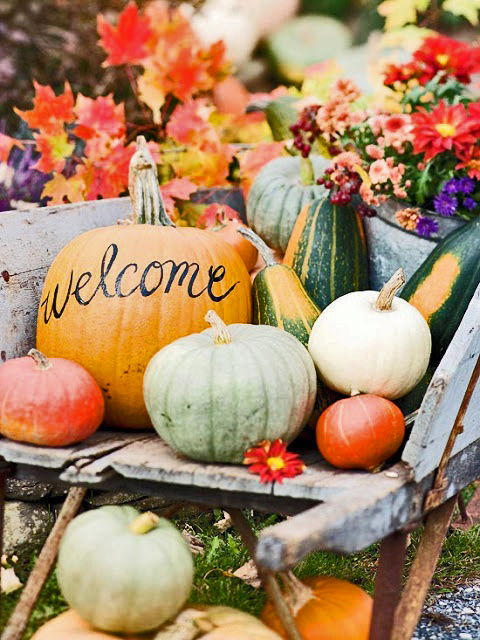 Come in the summer or fall and “Taste Modesto” at our traditional Farmers Market or at a roadside produce stand. Should your “tastes” run more on the adventurous side, try river rafting on the Stanislaus River, biking trails throughout Modesto, horseback riding at area ranches, and outdoor in-line skating or skateboarding at Modesto’s skate park. If leisure is your pleasure, explore our regional mall with a newly expanded Village, picnic in one of our 75 parks, visit McHenry Museum or Mansion, play a round of golf at one of several area courses, or just bask poolside in our warm sunshine. Centrally located on Highway 99, Modesto allows for easy access to many major tourist attractions in California. To the west lies the San Francisco Bay Area (90 miles) and the Santa Cruz Beach (115 miles). To the east is the famed Gold Country “Mother Lode” (50 miles) and a little farther you can find the majestic Sierra Nevada mountain range, Lake Tahoe (180 miles) and Yosemite National Park (110 miles). 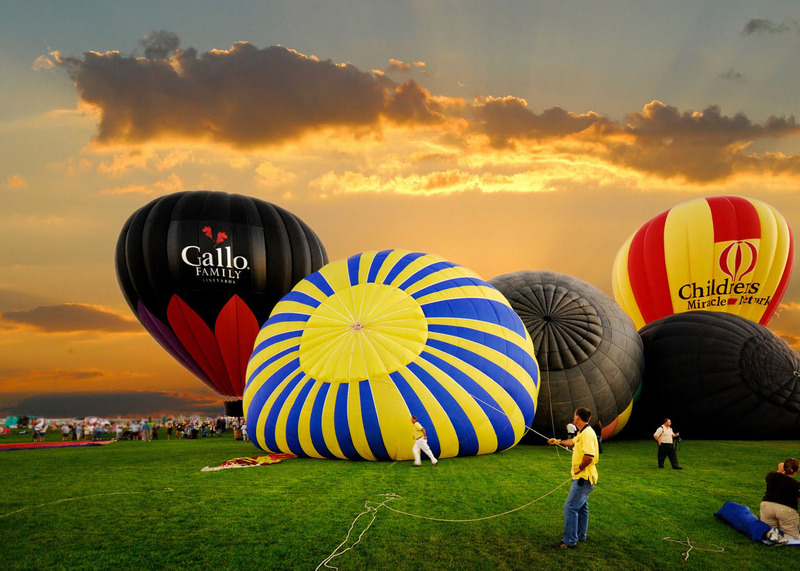 With family-friendly attractions, festivals, museums, agriculture tours and tastings, to first-class hotels and four star restaurants, Modesto has something for everyone. 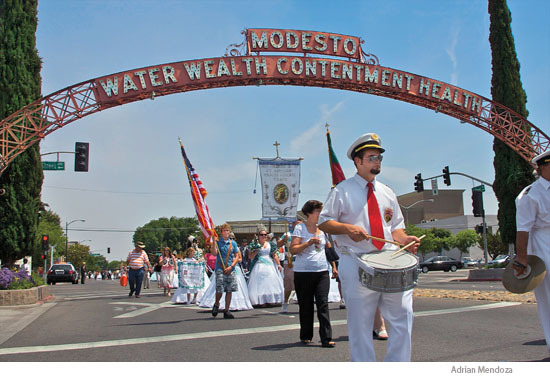 Whenever you visit, you will have the opportunity to enjoy all of the “Water, Wealth, Contentment, Health” that Modesto has to offer! 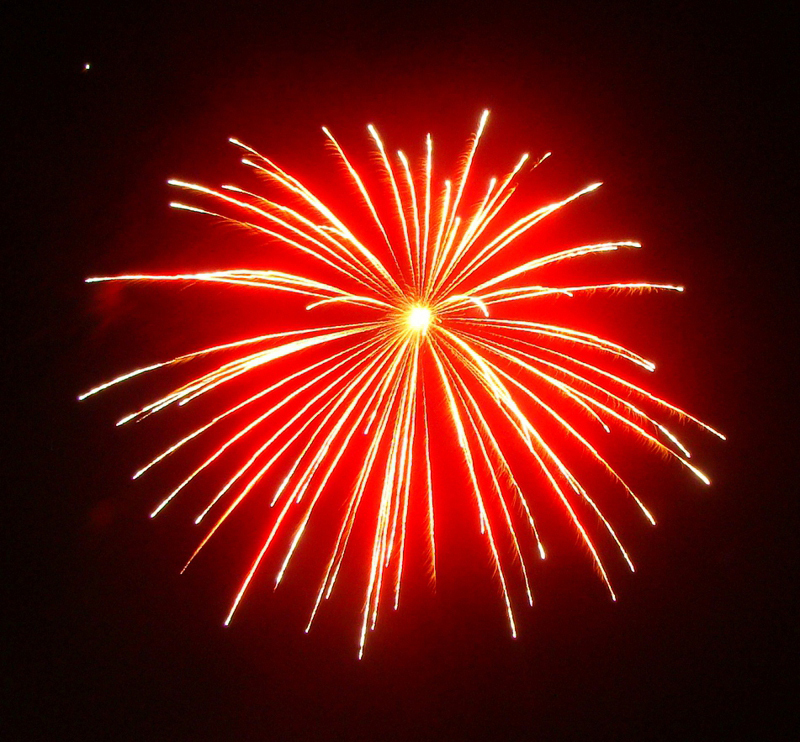 After all, we are a well established community filled with civic pride and grand plans for the future. Oakdale is a charming community of 20,000 people. located just 20 minutes outside of Modesto, (Heading north-east toward Sonora.) it offers a rural, country atmosphere with all the conveniences of a larger town. Local High School sports (Championship Football program, Wrestling, Water Polo, Baseball and more) are popular in this ‘one High School town’. It is also known as the “Cowboy Capital of the World”. 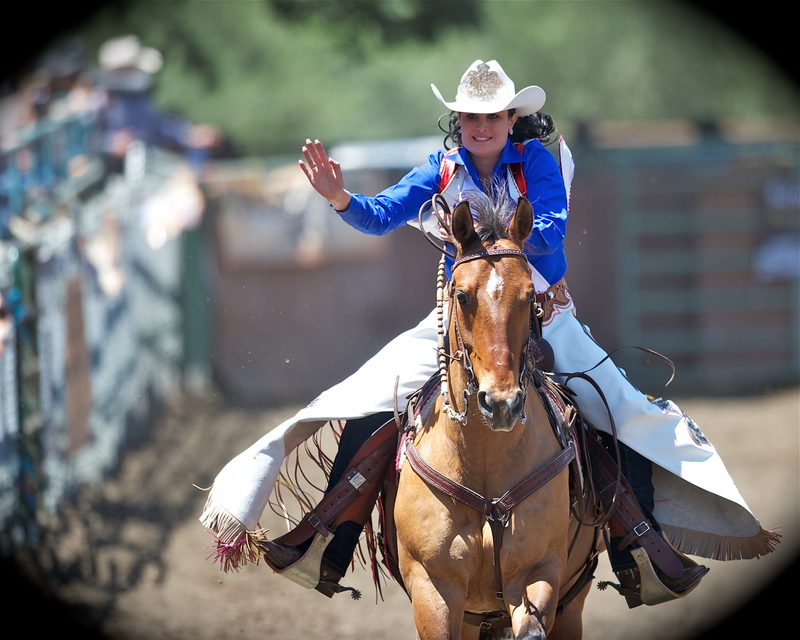 Oakdale features a national rodeo every April and is the home of many great horsemen. Oakdale also features one of the best professional golf courses in the Central Valley ‘Oakdale Golf & Country Club’ as well as a private gun club and other outdoor organizations. Ranch properties and mini-ranchettes are abundant in the area as well as the traditional subdivisions. Visit some of the quaint shops and you will soon appreciate the small town feel! Patterson is a rural small town surrounded by agricultural land with a population of 20,875. With agriculture as its primary economic base, orchards of apricots, almonds and walnuts as well as row crops of dry beans, tomatoes, broccoli, spinach, peas and melons play an important role in Patterson’s history. Patterson is located just 27 miles from Tracy and only 17 miles from Modesto. 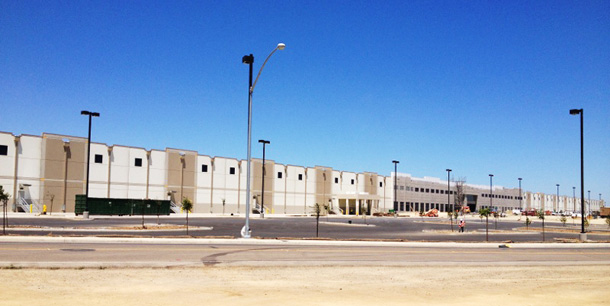 It has two freeways providing access to the community, highway 33 and interstate 5. 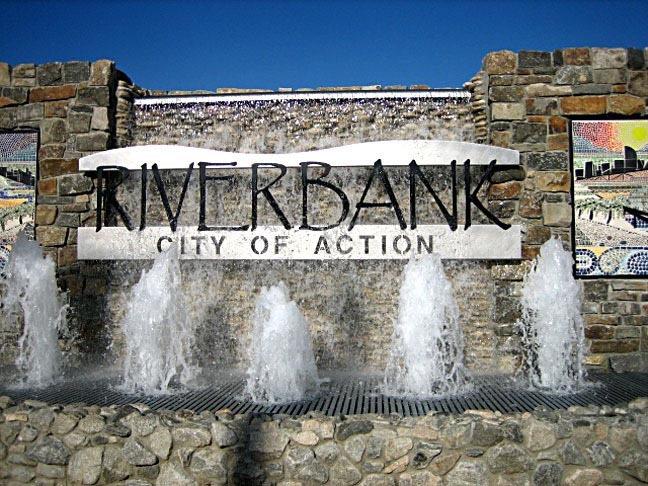 Riverbank is a progressive, growing community of 23,149 people. just 10 minutes outside of Modesto, this area shares the Modesto Unified School District and connects through the ‘Claribel Express Way’ (currently under construction). 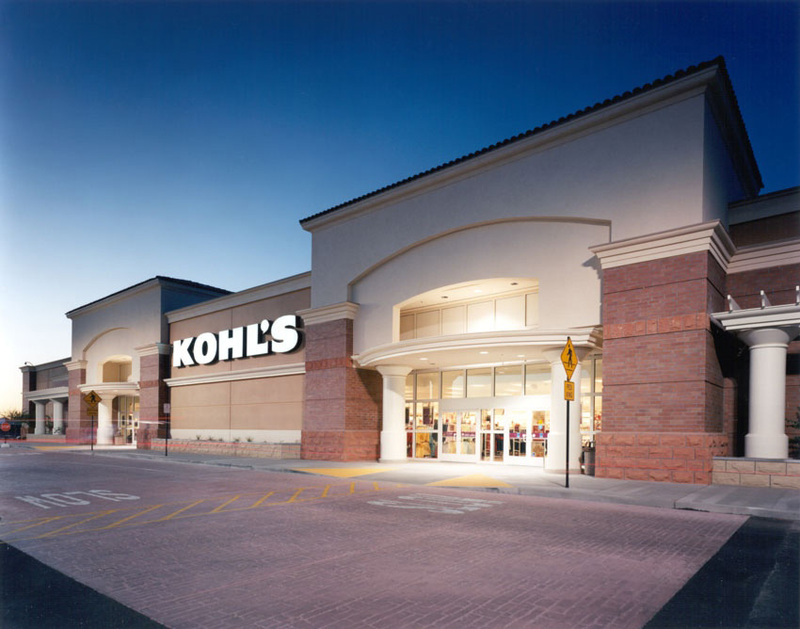 The community features a newly developed shopping complex with retailers such as Kohl’s, Home Depot, Best Buy, Staples, Target and many more great stores. 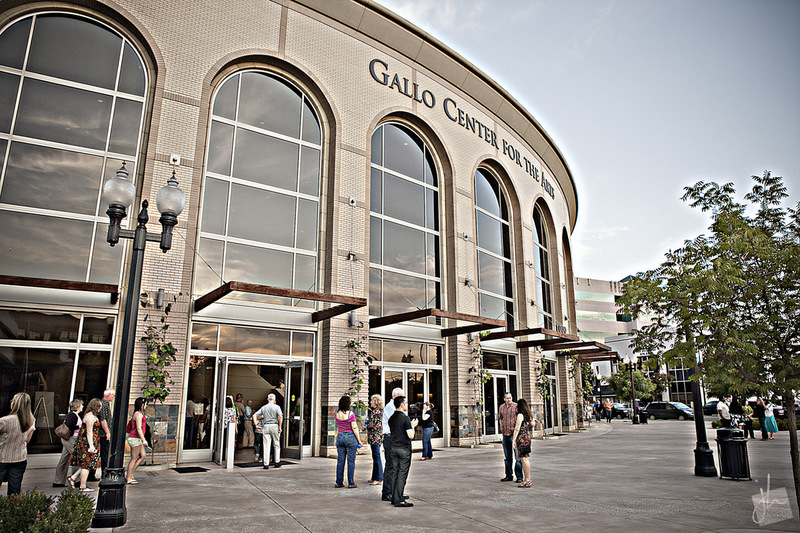 If you enjoy going to the movies… Galaxy Theaters also offers a state of the art movie theater format like no other! Riverbank is blended with the new and old, it maintains a sense of harmony with its surrounding rural and agricultural heritage. 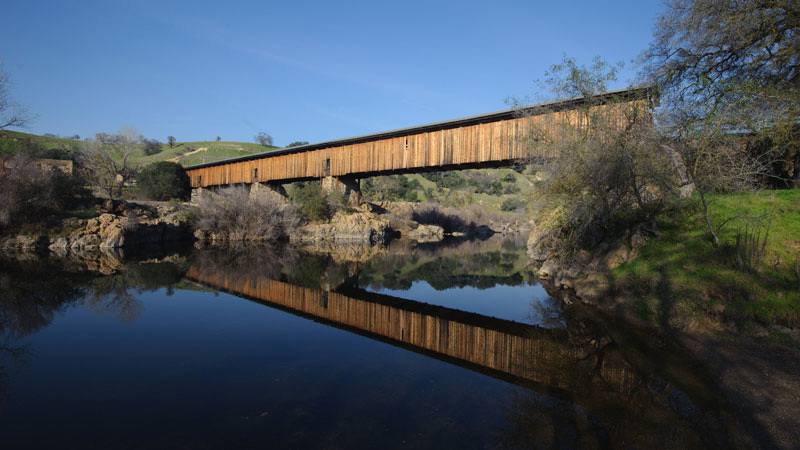 Located along the Stanislaus River and State Highway 108, Riverbank offers an easy commuter location to San Francisco, Sacramento, Fresno and Yosemite National Forest. The City of Ripon is a relatively small community (with a population of 14,754 people) whose quality of life shines like a small jewel in the middle of California’s Central San Joaquin Valley. Ripon prides itself on traditional values, and offers its residents a low crime rate and access to many recreational activities. Come visit and discover what makes Ripon the place to live and raise a family. “Spend a day…and you just might decide to stay for a lifetime! Located between Modesto and Manteca, Ripon provides a quiet, yet convenient location to all that a larger city provides with the quiet community many desire. 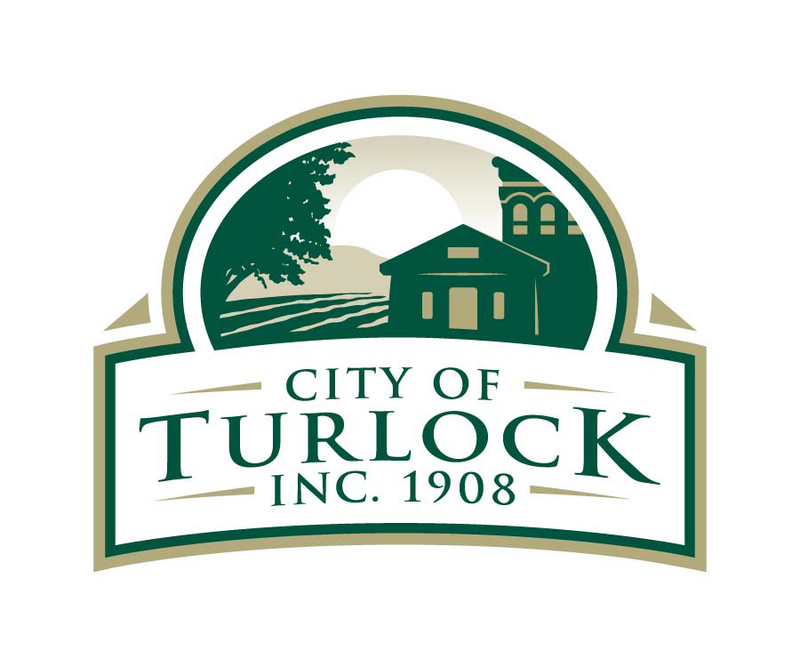 Turlock is the second largest city in Stan-islaus County with a population which has grown steadily from 13,992 in 1970 to over 69,000 today. Home of California State University Stanislaus (CSUS), Turlock provides an unusual opportunity to combine a quality learning environment with the relaxing rural living. 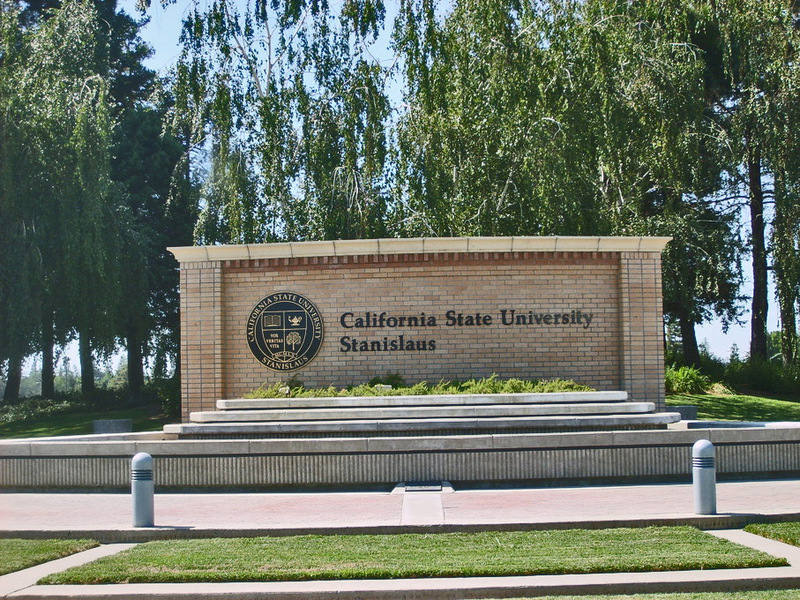 CSU Stanislaus serves a diverse student body of more than 9,000 at two locations in the Central Valley – a beautiful 228 acre campus in Turlock and the Stockton Center, located in the city’s historic Magnolia District. Widely recognized for its dedicated faculty and high-quality academic programs, the University offers more than 100 majors, minors and areas of concentration, along with 24 master’s degree programs and a doctorate in educational leadership. 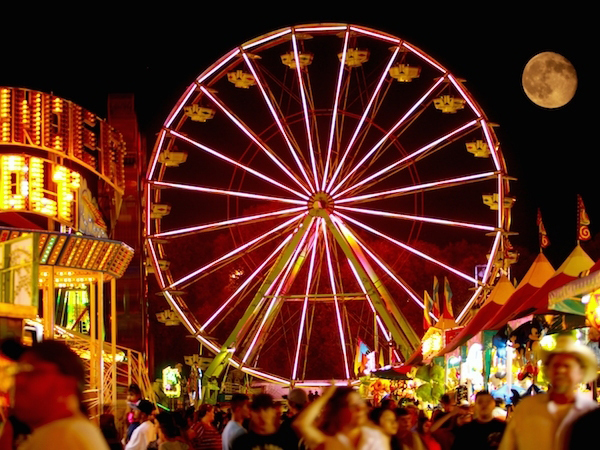 Other attractive benefits of this community are the annual Farmer’s Market, The Stanislaus County Fair, Forth of July Celebrations and much more! Manteca considers itself “The Family City” and is located in San Joaquin County and has a population of 71,067. Located 76 miles east of San Francisco, Manteca acts as the gateway between Modesto and Stockton. 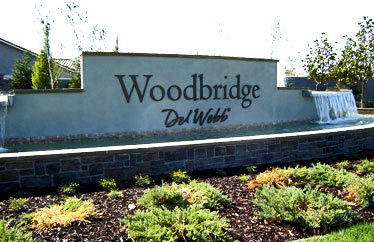 For the seniors in the area that want the very best…the Del Webb life-style is in high demand with its amazing senior living development. 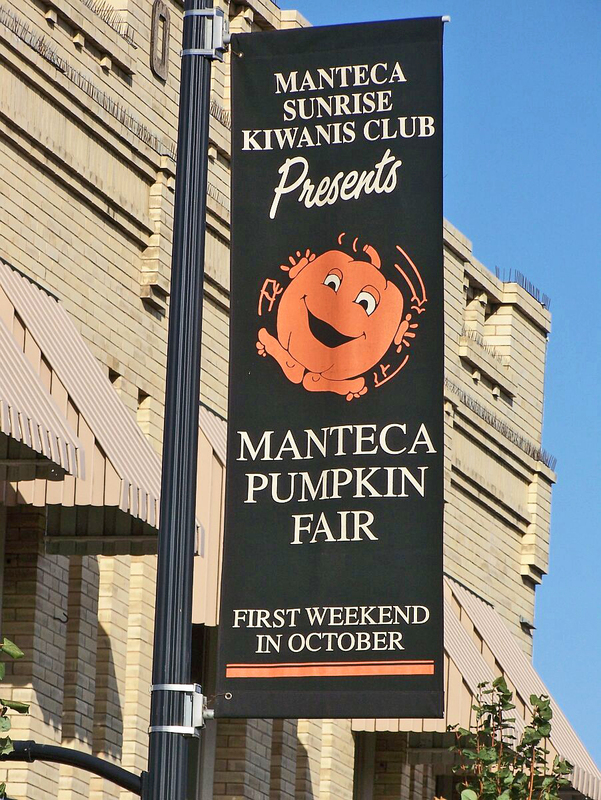 Manteca holds its annual Pumpkin Festival every year in October and a Winter Parade the first week of December. 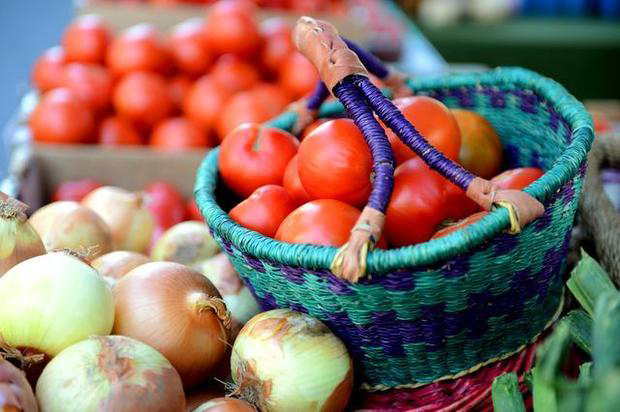 Of course, Manteca also has its annual Farmers Market as well!